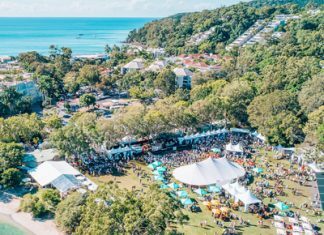 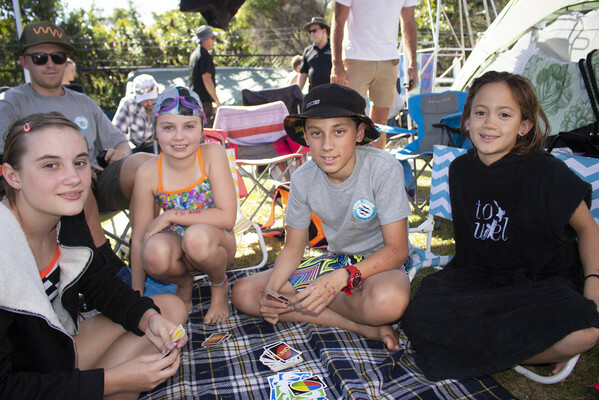 Personal best times were scored and records broken when about 400 young swimmers descended on the Noosa Aquatic Centre on the weekend to compete in the Wide Bay short course championships. 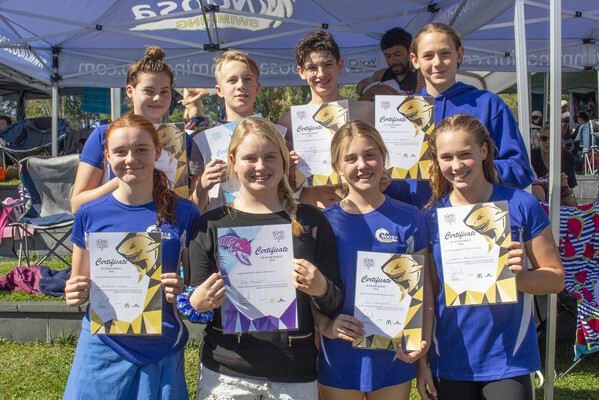 Noosa swimming team coach Graeme Brewer said about 80 per cent of their swimmers had achieved personal best times at the end of winter event. 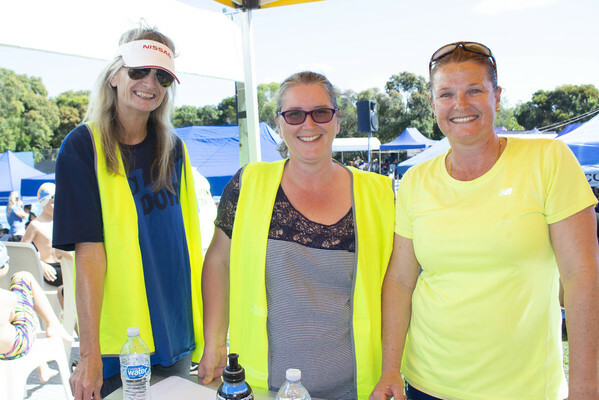 He said about seven members of the team would be heading to Chandler aquatic centre in Brisbane in two weeks for the state championships. 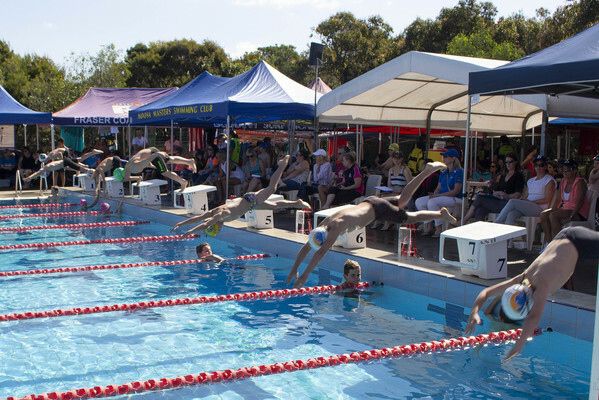 The team’s fellow coach John Rodgers will accompany swimmers Nick Sloman and Karina Lee this month when they compete in the Pan Pacific Swimming Championships in Japan in the 10km and 1500m events.